Firstly you need to get into the system, and the new “micro-entrepreneur” (or auto-entrepreneur) system is a good place to start. This is a self employment regime and your tax and social security liabilities are paid on what you earn. You need to declare your earnings each three months online. Your tax is then worked out for you automatically and deducted from your French bank account. The scheme is only good for those earning up to €32,000 per year net. It is a reasonably simple system and once you are in it you are, of course, entitled to obtain your “carte vitale” so that you are in the health system too (which is excellent, by the way!). You can register on Auto-Entrepreneur.fr. The site’s in French, so, if you’re a little rusty, it could be worth asking for help from your local mairie or someone who has already established how to enter the system. Setting up as an auto-entrepreneur is the easiest way to enter the system when you find work in France. The “Pôle Emploi” is a governmental agency which posts jobs for anyone currently not working across the country. There are plenty of jobs which require a good knowledge of English as well as French – so this is a great option if your French is up to it. There are also French versions of popular sites in the UK, such as Indeed and Monster, as well as others such as MooviJob. LinkedIn is also a great place to find more office-based, 9-5 work in France – you’ll find many companies looking for English-speaking staff will advertise here to attract people not yet living in France. You’ll find a few bits of jargon cropping up time and time again in your hunt to find work in France. Firstly, jobs are divided into different types. You’re either a commerçant – business of a commercial nature; an artisan – anything manual from builders to beauticians; a fonctionnaire – a public servant; or you’re in the professions libérales – generally self-employed, professional jobs like architects, lawyers and notaries. Don’t be concerned about getting healthcare in France. 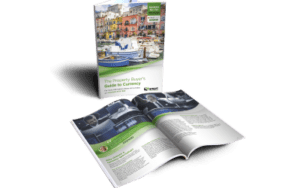 Get your free copy of our guide, Healthcare Abroad. When you look at a job offer, you’ll normally see H/F in the title. You can essentially ignore this; it means the job is open to men and women, which is the case for all normal jobs. CDD means contrat à durée déterminée, or a fixed-term contract. CDI means contrat à durée indéterminée, which means a permanent position. If you see ‘stagiaire’, you might want to give it a miss – they’re looking for an intern. What sort of jobs can British people do in France? If you are unsure what to look for in terms of work but know you would like to do something to earn some money, have a good think about what you like doing, what you used to do in the UK, what you are really good at and what services you may have to offer. You may need to do a sideways career step, but this could actually be the moment you find the job you really want to do! If you’re unsure, we have a few ideas for you here to mull over! 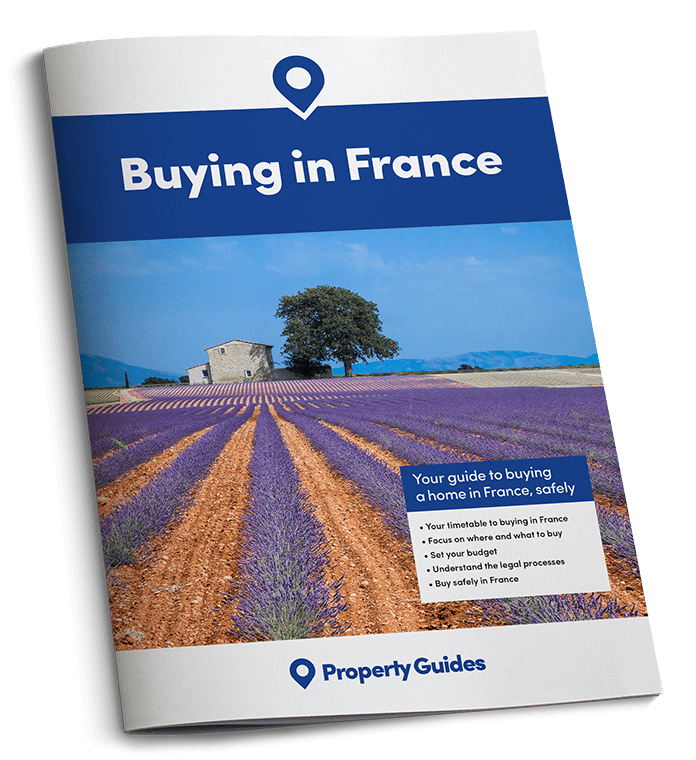 Many estate agents now welcome British people in their agencies as there are so many of us looking to buy property in France and speaking English is an advantage! After all, it is not just British people looking to buy property in France; there are many Dutch, German, American and Australian people also looking, most of whom prefer to speak English than French. It is always worth having a look around your local town or village and simply going in to a local agency and asking if they need extra help. This is also a great way to meet people, of course. Don’t be shy! It may be worth trying to find work in France in the service industry also. During the tourist season, normally between June and September, many restaurants and hotels look for extra staff on a part time basis. If you have other skills such as gardening, hairdressing, cleaning and property maintenance, you should easily find a job. We have two friends who have several clients with rental properties which need looking after generally, as well as needing someone to do the changeovers between rentals. Again, a bonus with this is that you will meet people and may even find other employment through recommendation. Another friend has set herself up as a mobile hairdresser and since being established as such for a year or so, no longer needs to advertise as she finds further work simply through word of mouth. Her French is still fairly basic, but that does not put off her French clients as she is very good at her job! If you are just looking for voluntary work in order to get yourself out and about, your services will be welcomed. A good starting point is to ask at your local mairie or library. 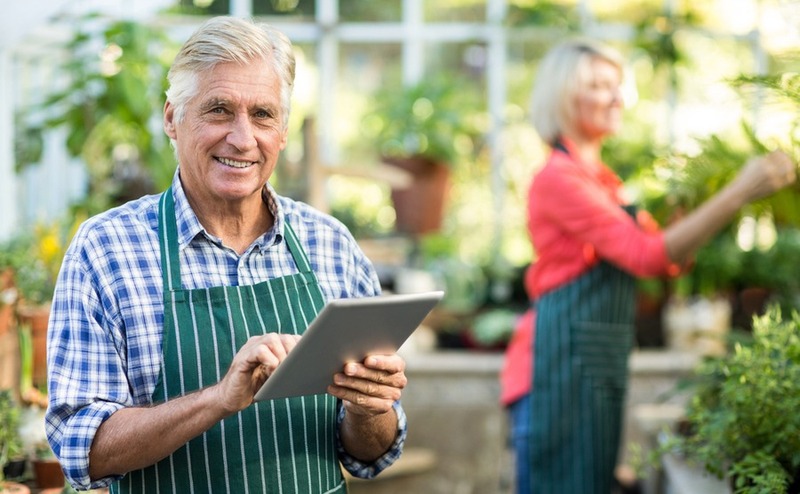 Some schools, nursing homes and animal shelters are often on the lookout for people to help out either on a voluntary basis or for a little pin money. Our local expat community organises a twice weekly sale or exchange of books and household goods in one of the supermarkets so again, ask locally if such a system exists where you are. If your French is at a respectable level, you may consider offering French lessons either in a group or on a one to one or one to two basis. You don’t necessarily need to be a qualified teacher to do this as many expats are simply looking to improve their speaking skills rather than getting bogged down in difficult grammar rules such as they would have done at school! Equally, you may find work in France with people looking for an English tutor: who better than a native speaker? One of the most popular ways of earning a regular income in France is through running a holiday business. 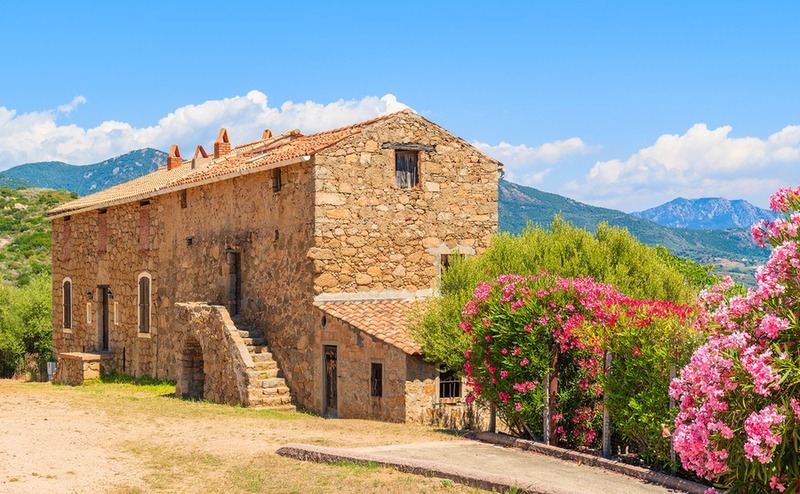 Over the years, at France Property Guides, we’ve helped people setting up anything from a gîte or renting out a part of their house to paying guests through to buying a lake and setting up a fishing business. Give our Resource Centre a ring on +44(0)20 7898 0549 or email france@propertyguides.com to find how we can help you, too. Again, this is a great way to meet people and once you are properly set up, your overheads will not be huge. You do need to register your gîte at your local mairie and these days customers expect a fairly high level of luxury, ie good beds, bed linen and towels, modern power showers and constant hot water, heating and or air conditioning (remember many areas of France are very hot in July and August!). You can advertise your gîte yourself and also through various sites such as Airbnb and Booking.com or TripAdvisor. However, again, word of mouth works well in this business and having your own comprehensive website may be all you need for repeat bookings. Many expats choose to convert a property into a B&B and rent it out. If you have a large house you can always advertise a room or rooms for holiday rentals. Many visitors to France like to book just a short one or two night stay if they are touring the region. As such, this is a good option if you want to earn some money but not have anyone staying for a great length of time. Do I need to get my UK qualifications recognised in France? When trying to find work in France, there’s no getting around the fact that this is a bureaucratic country. In the end, the best thing to do is just to accept the system as it is and work with it, rather than get frustrated with the amount of paperwork you’ll need. The big thing to remember here is that there is a huge number of reglemented professions in France, from the obvious like doctors through to any number of ‘artisanal’ professions, including hairdressers, masons, plumbers and more. For commercial reglemented jobs, you’ll need to get a recognition of your UK qualifications. This means you have to get an ‘attestation’ from the authority that looks after their profession. To find out if you need it, check for your profession on the CIEP’s site (in French). As above in the ‘jargon’ section, some jobs are officially not commercial, due to opaque reasons as many do involve making money! For these, you’ll instead need to register with an order, an institute or a chamber (which may in itself require checking qualifications). These include lawyers, massseurs, vets and podiatrists. My hairdresser friend who I mentioned above found the whole process quite simple. She registered as an artisan micro-entrepreneur and just sent her C&G hairdressing qualification certificate with her application to the Chambre des Métiers. Her French at the time was a bit rusty, but she managed to register without problems! Whatever your skills are, there are plenty of jobs available in all industries in France. A good starting point is to get to know your locality, speak to your neighbours and fellow expats and do as much research as possible regarding what is available in your area. Finally, please don’t worry about feeling that you may be an outsider at the start. We have found our French neighbours and friends to be totally accepting of the British and indeed other nationalities. The French as a rule are fiercely proud of their local community and are likely to welcome you into the fold and even offer to help you find work. We would say go for it!